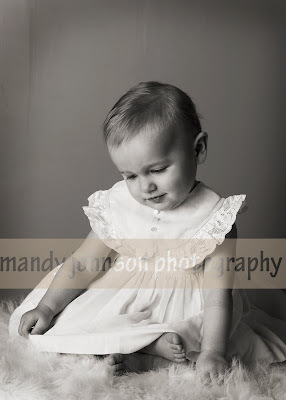 this lil angel is Miss Is…she is hte beauty on the front of my splash page. She is such an old soul. You can look into her beautiful blue eyes and just see for miles. I so looove capturing her. Here is a sweet lil moment…. and here she is being quite silly…………. dont you just love the baby legs. You can buy them at Target now or most childrens boutiques. They fit just like our old leg warmers 🙂 Beside looking fab in photographs they are great for crawlers, they protect their lil knees! !